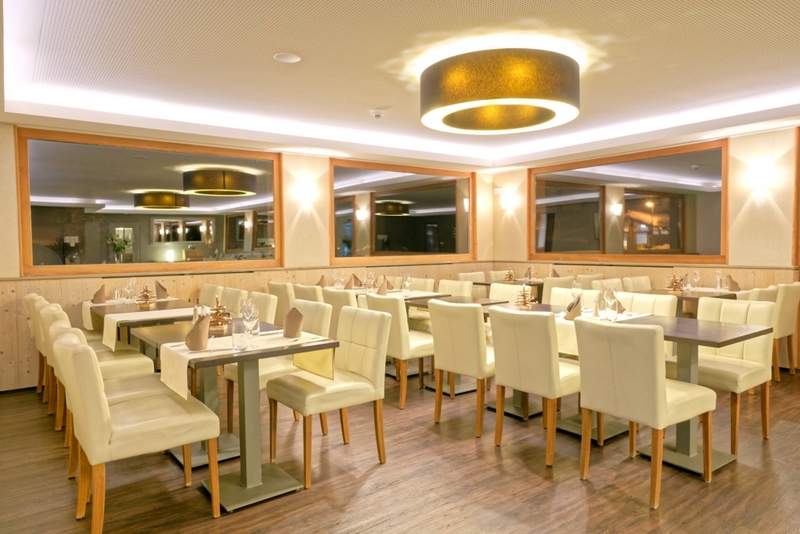 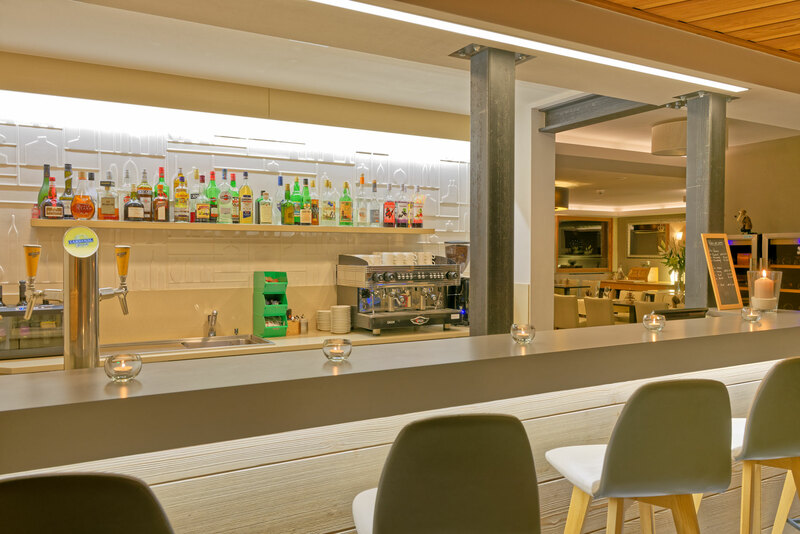 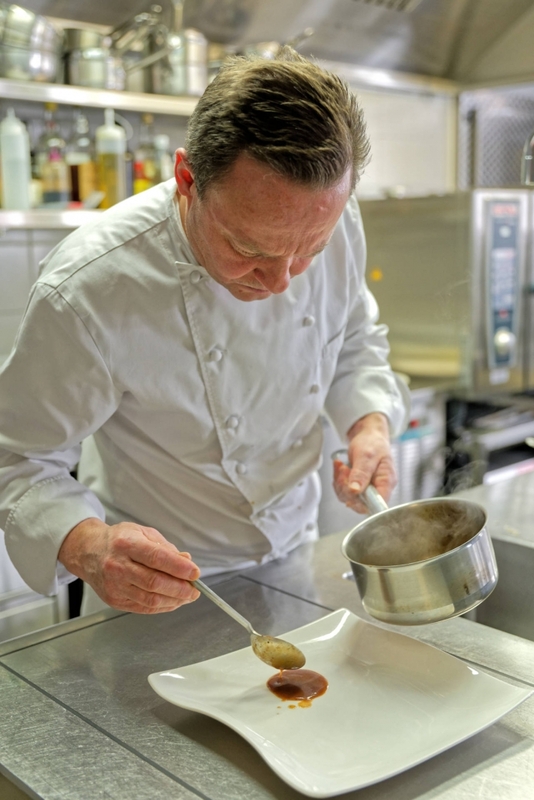 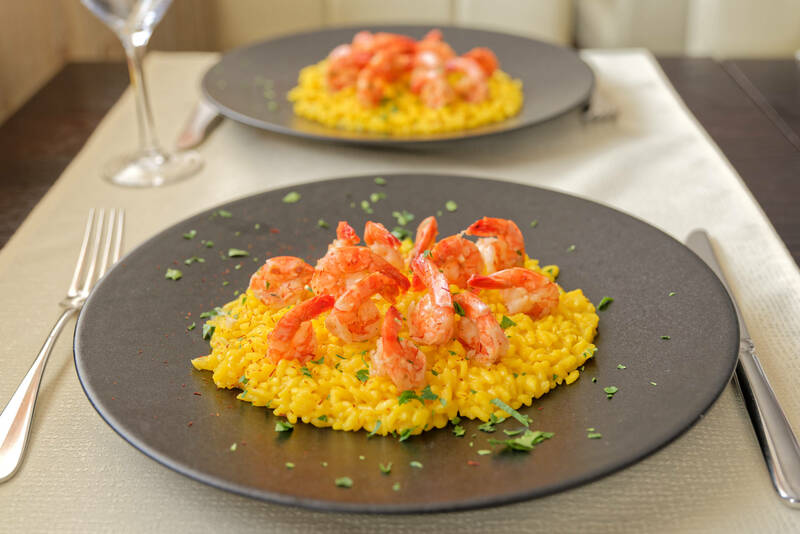 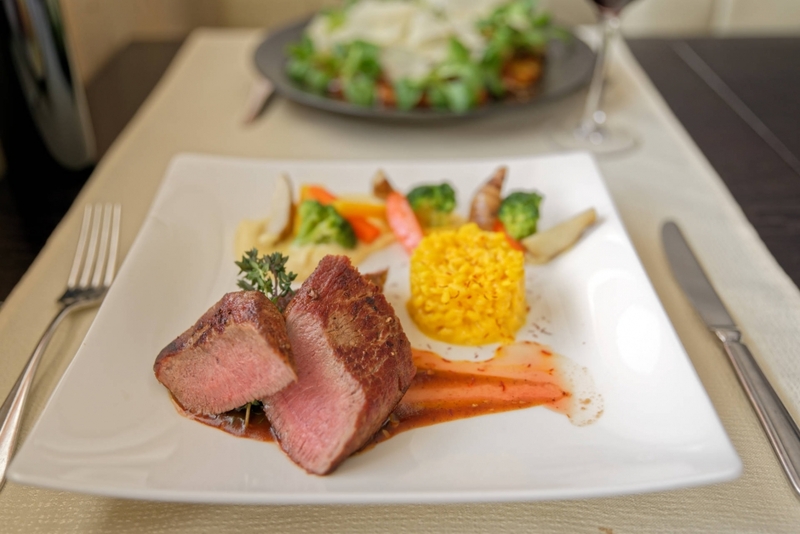 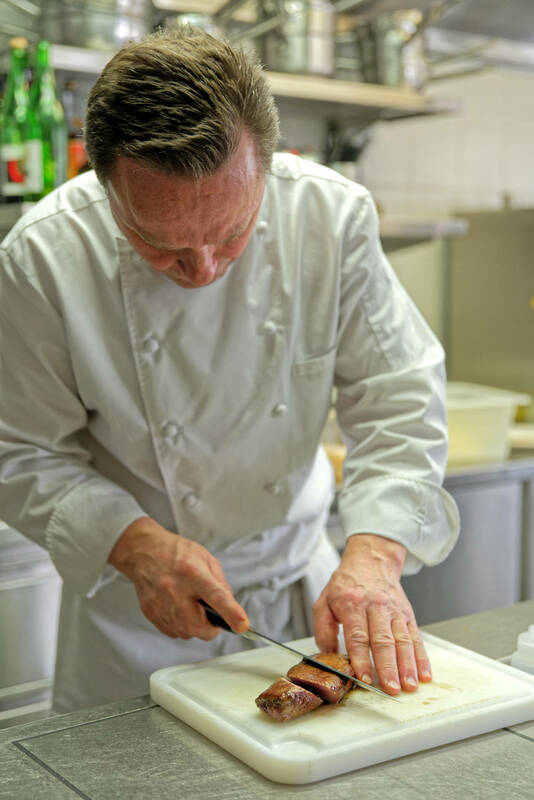 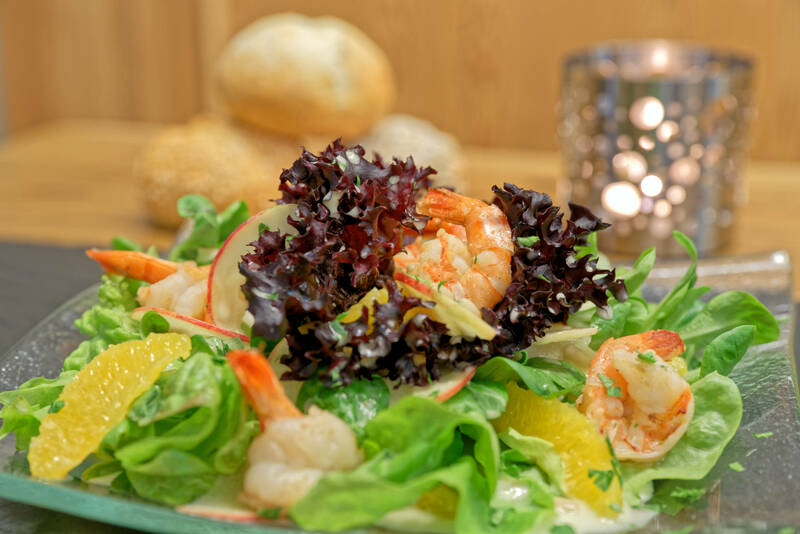 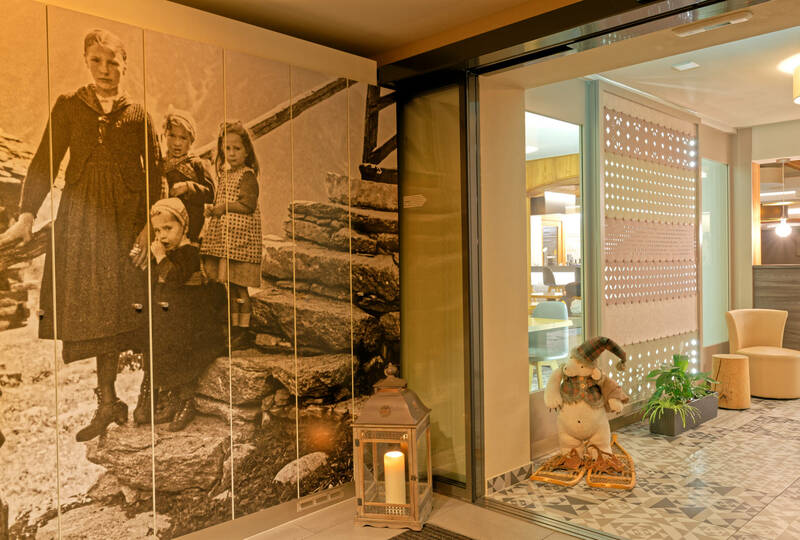 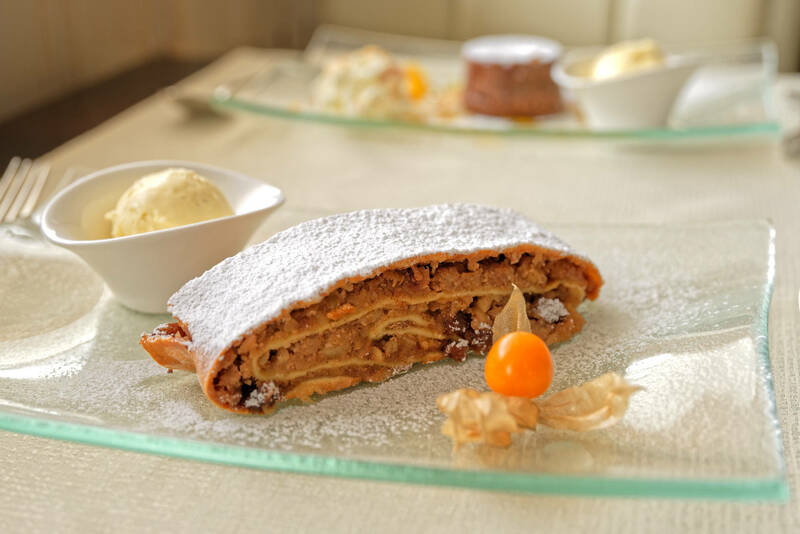 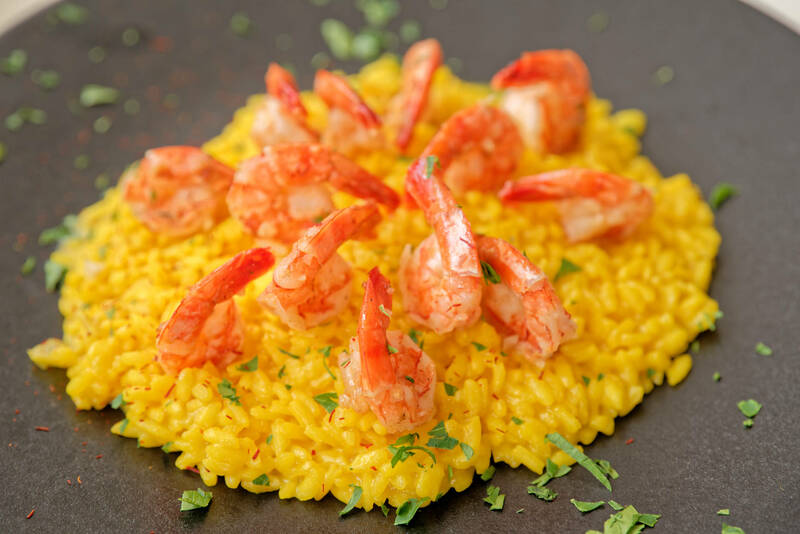 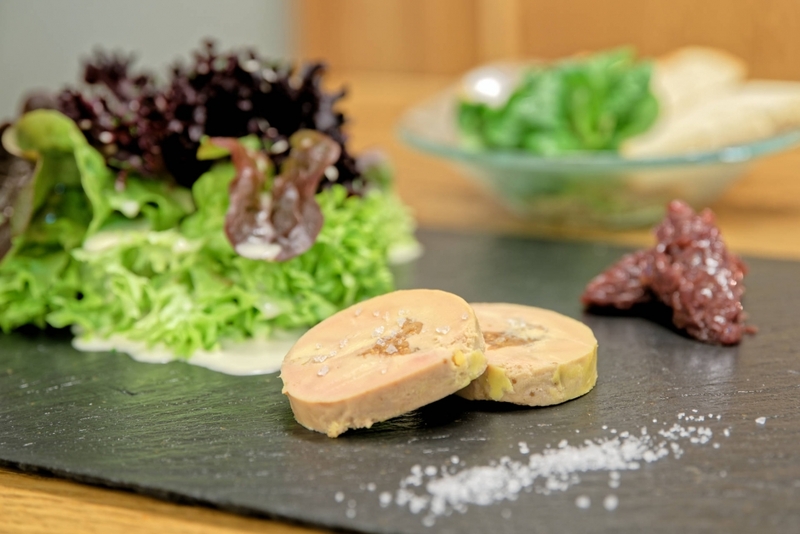 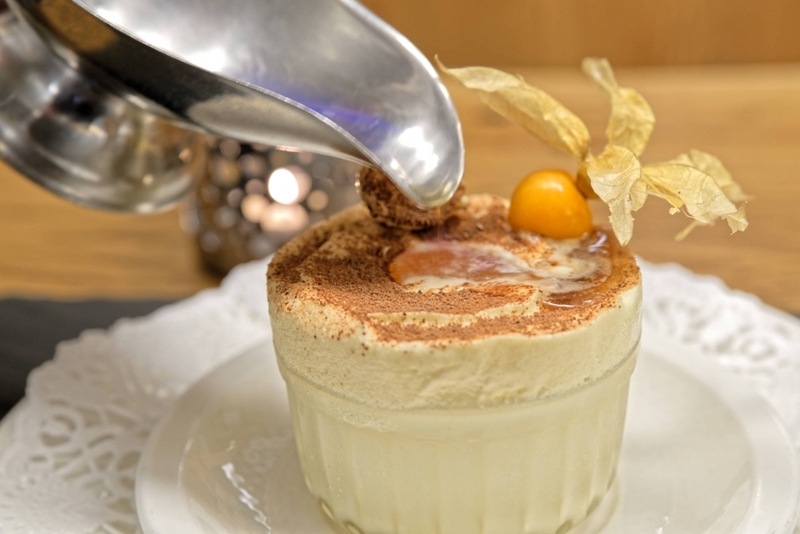 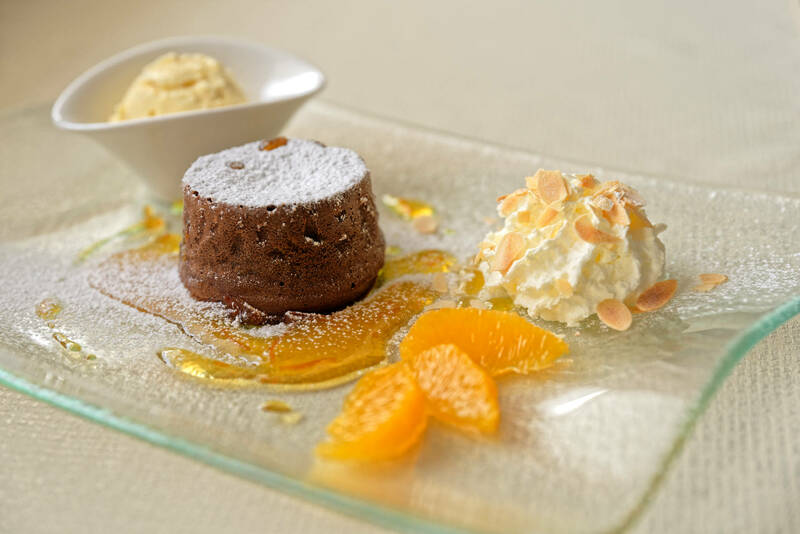 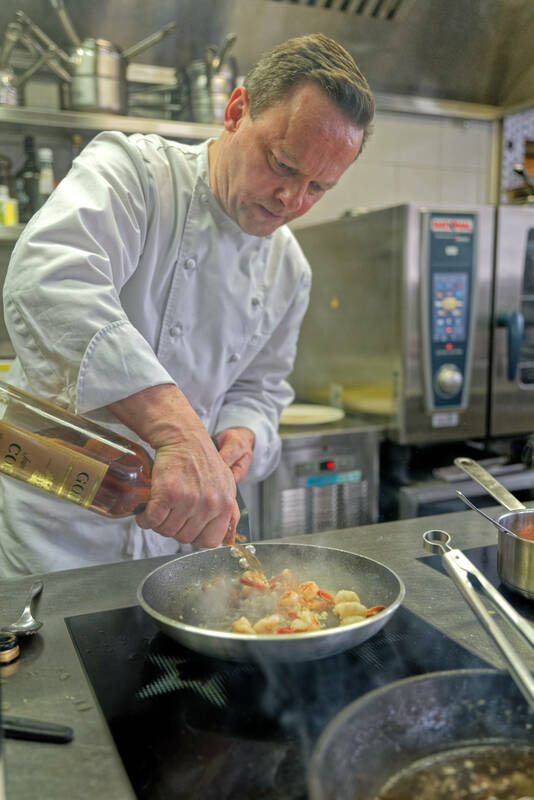 At the Hotel Edelweiss, the chef proposes a traditional and Mediterranean-inspired cuisine highlighting many regional products. 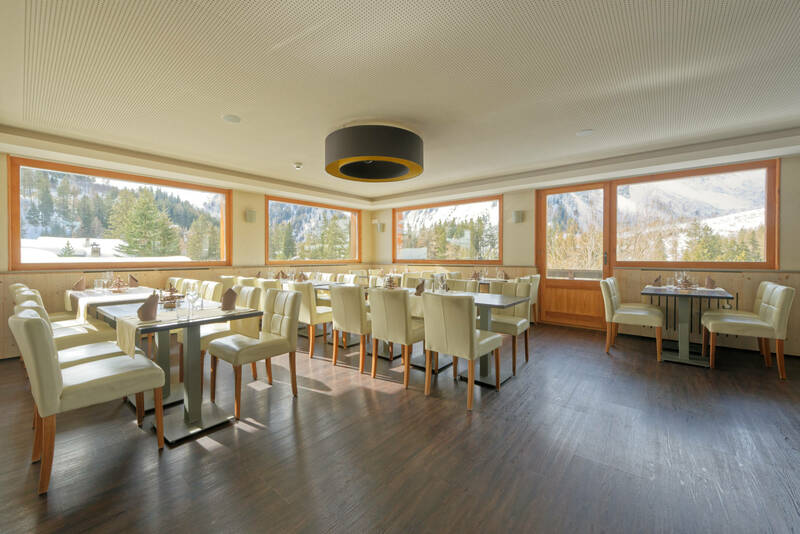 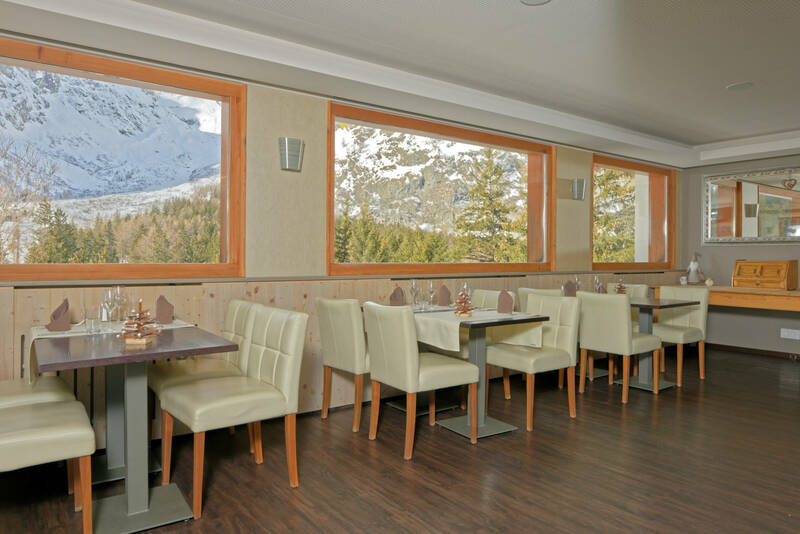 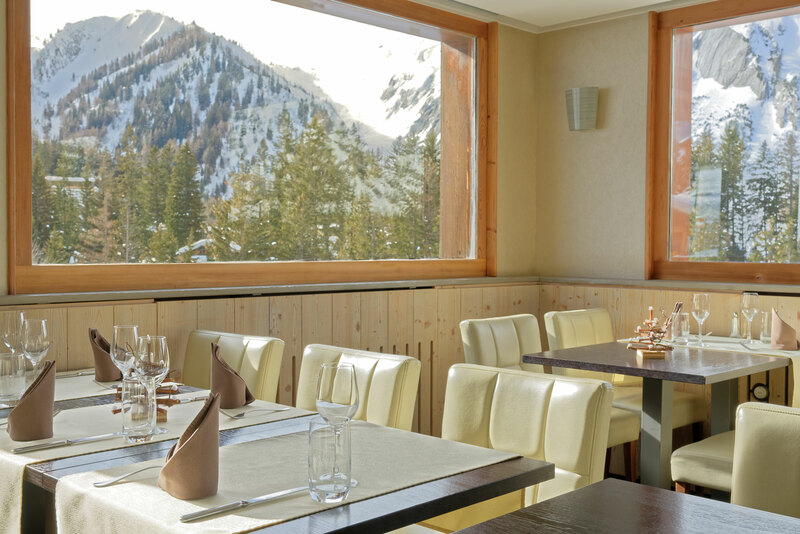 From the dining room, you will enjoy an exceptional view over the A Neuve glacier, Aiguilles Rouges and Tour Noir (3836m). 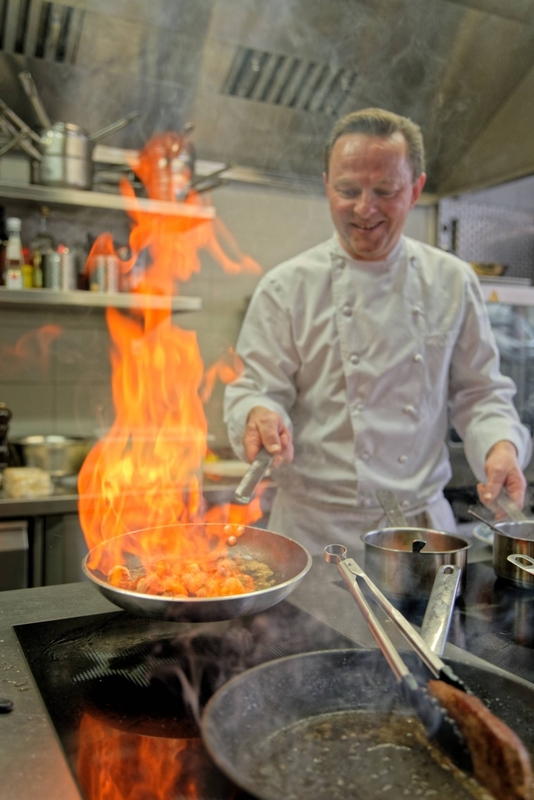 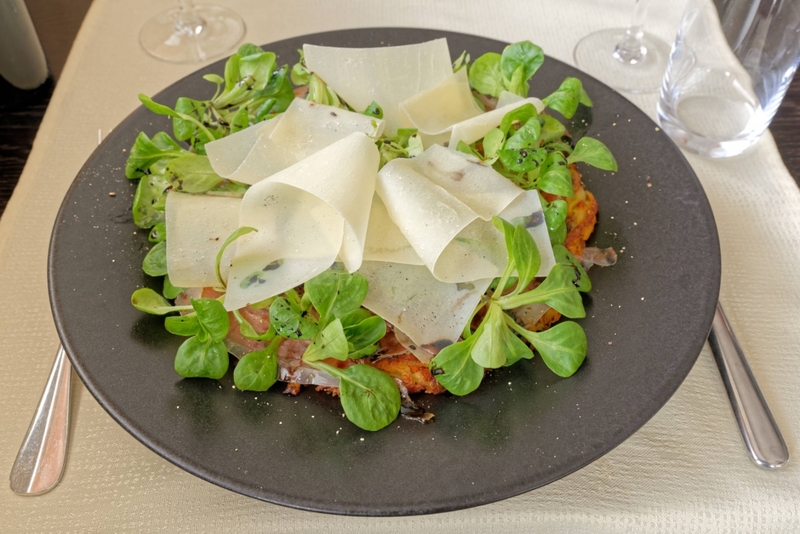 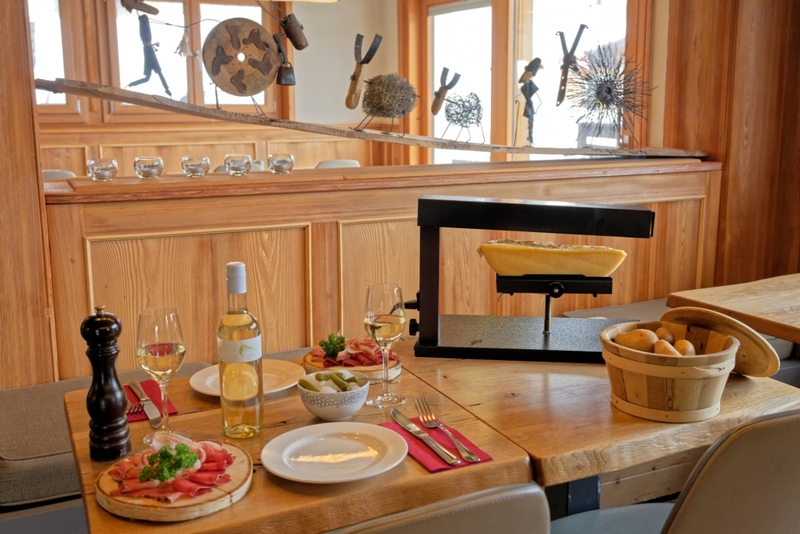 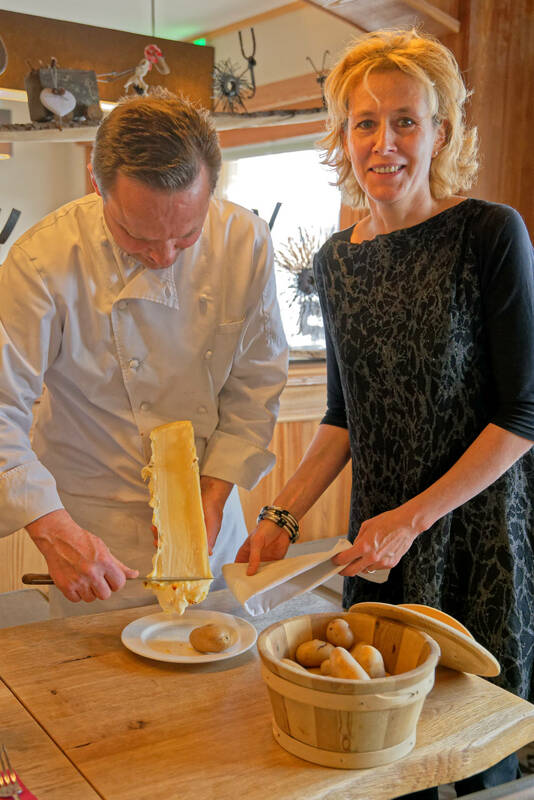 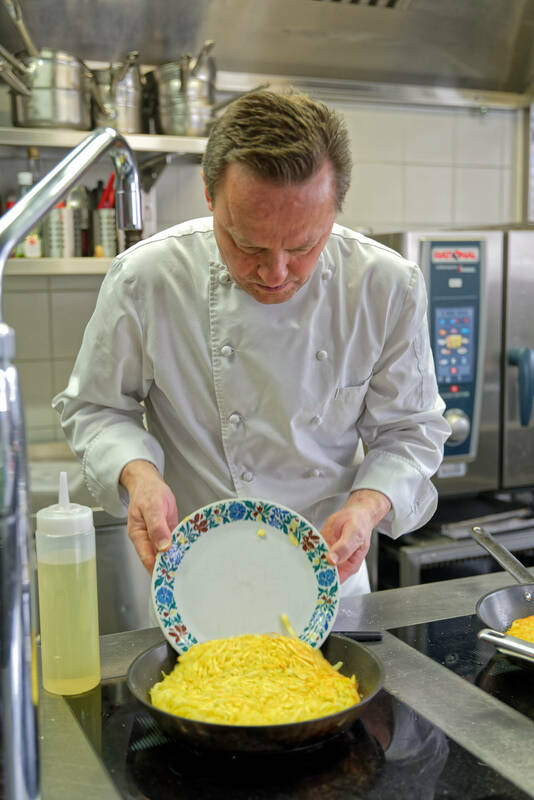 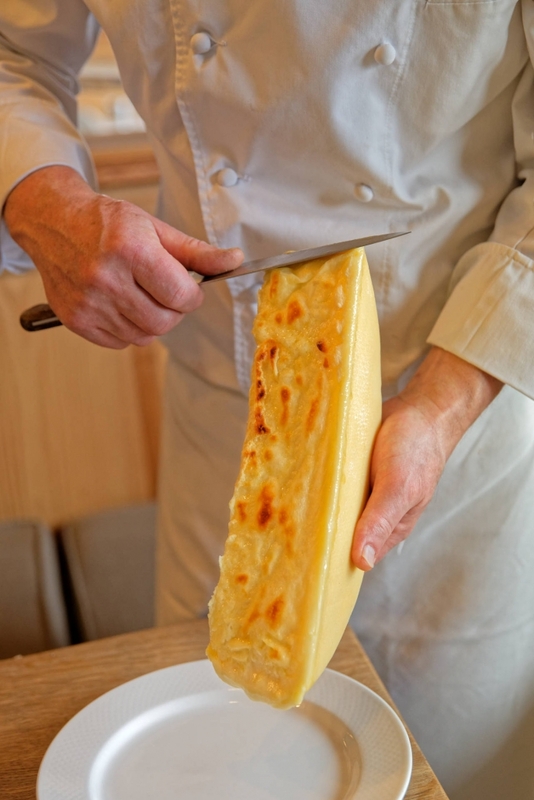 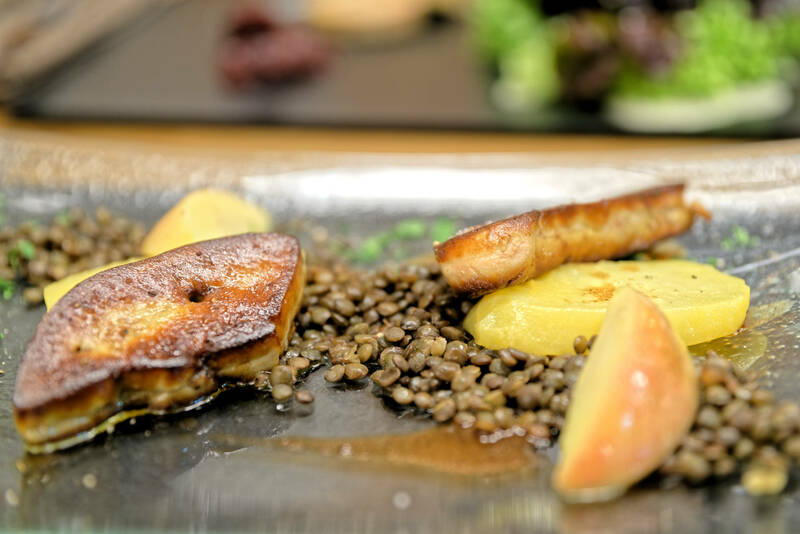 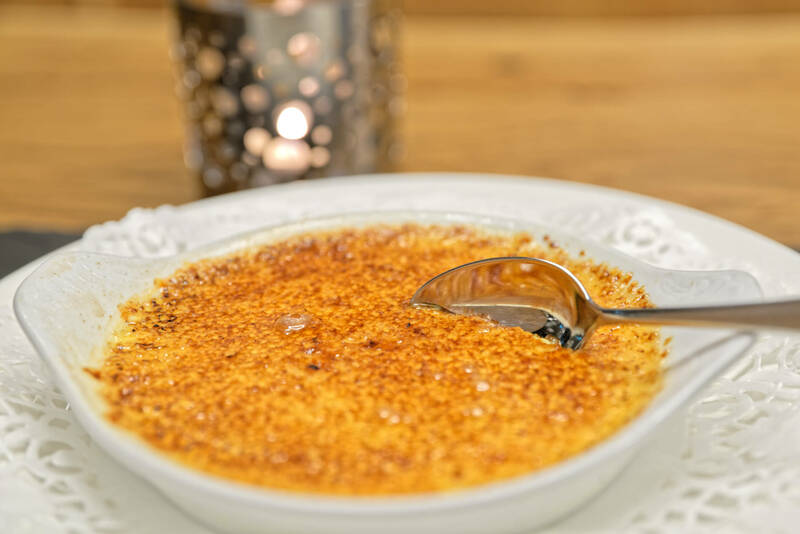 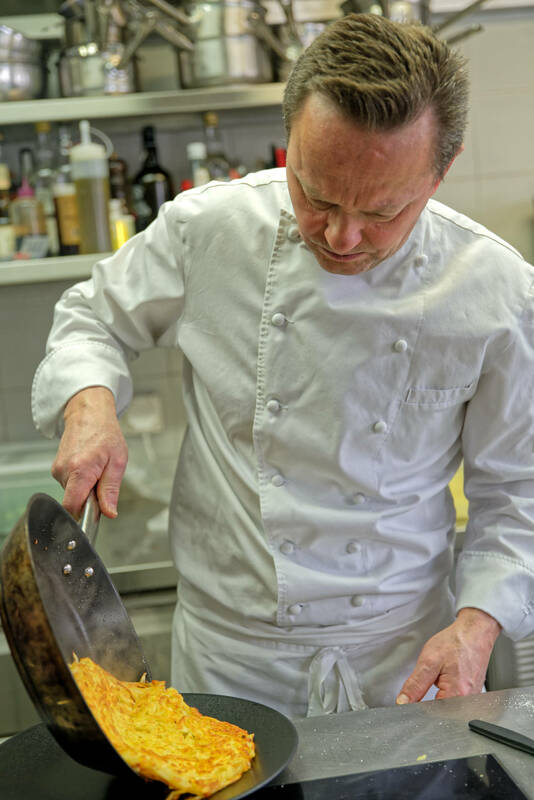 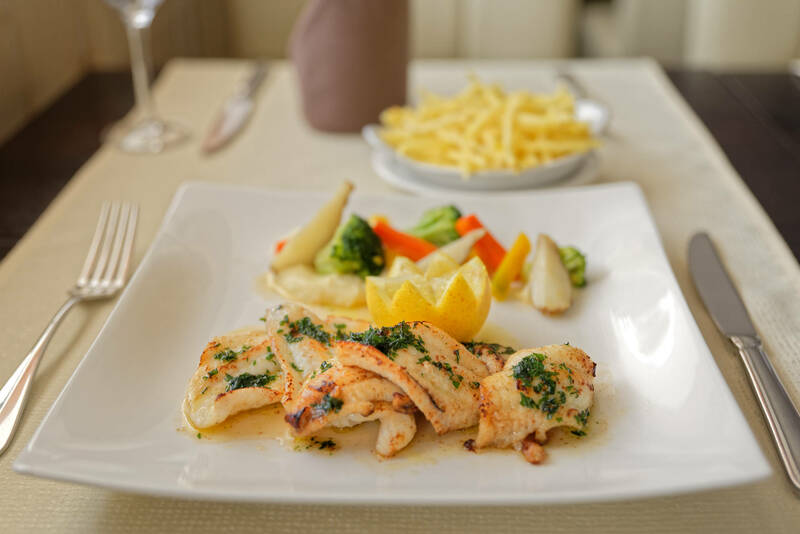 Our chef will enchant gourmets with refined dishes as well as Swiss and Valais specialties, such as röstis and raclette.